The week that was in the world of BIM – for the week of Dec. 24th – Dec. 30th, 2017. I’m going to start this week’s Roundup off with a reminder that the deadline for submitting an abstract for BILT NA 2018 is Thursday, January 4th at 11:59 pm PST…so time to get your ideas submitted! 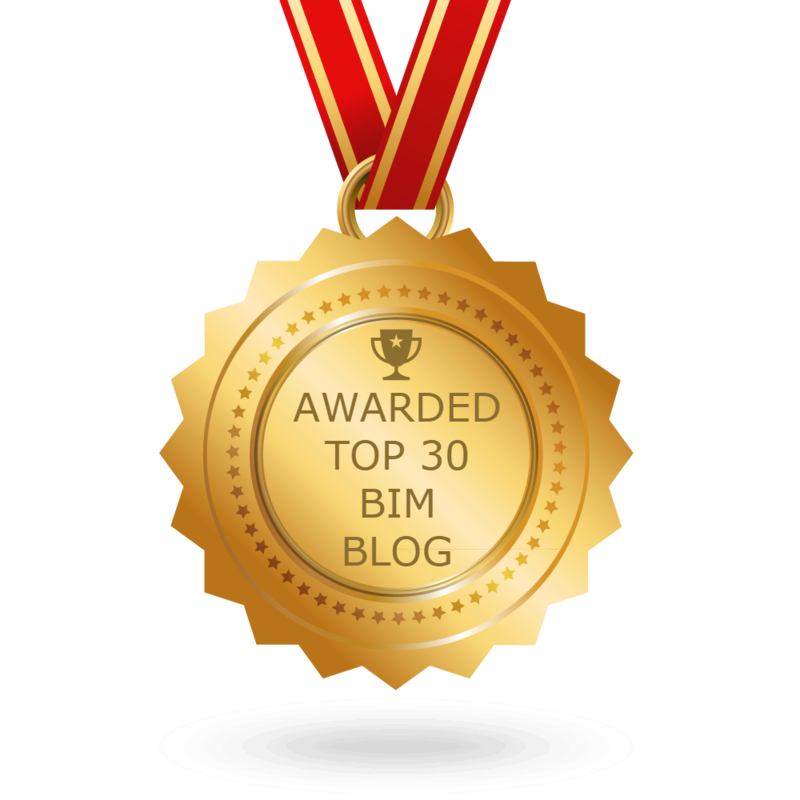 Some more fun with IFC in this post from BIM Outsourcing. Still with Dynamo a quick tip from Daniel and Autodesk AEC Software. Now for this week’s Podcasts & Videos for the AEC/BIM world. I will end this post, and the year with this awesome New Years post from Kevin over at Revit Swat.